To Fit: 400 Series 1989 Onwards, 1.8. A new fuel filter should always be fitted at the same time a replacing the pump since debris from a failed pump can block the filter. 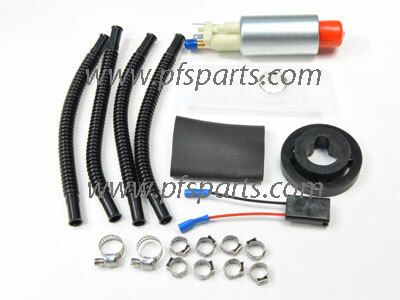 Original equipment quality, Swedish supplied aftermarket Fuel Pump Kit.